In applying for a job, you have to ensure that you will make the best impression on your potential employer even without him or her not meeting you in person yet. Aside from your cover letter, you can only do so much with your resume. Resumes play a huge part in your job application process as this can be the basis of your potential employer in deciding whether they should be calling you for an interview or not. 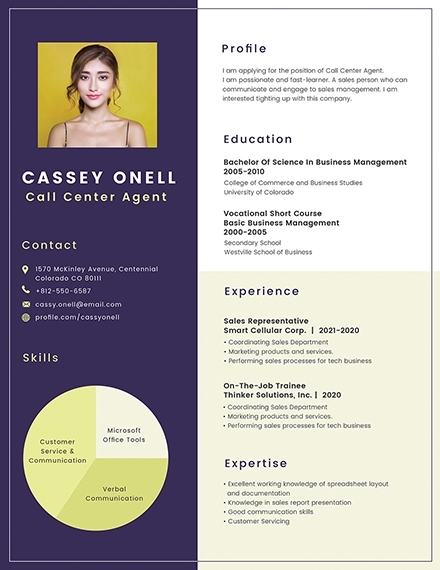 If you want to have a successful career, you need to start somewhere and you can simply start by having at least a basic resume that will help you step your foot in the career world on a good note. 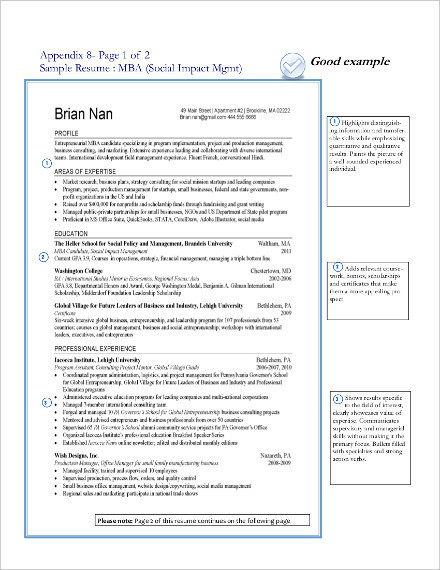 In this article, we have provided resume examples and templates that can help you get started. No matter what industry you are trying to get into, you must ensure that your resume, no matter how simple it is, will always contain these five core elements of a resume. 1. 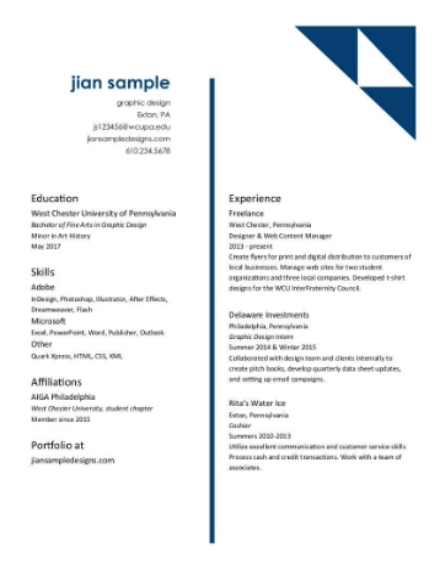 Contact Information: This is perhaps the most basic and obvious element of a resume but still, a lot of people would take this for granted. They will either forget including this altogether or they will add a contact information that is not updated thinking it’s not much of a big deal. Aside from your name and address, your contact information such as your contact number and your email address must always be found on top of your resume. 2. Career Summary: It only takes a few seconds for your potential employer or the hiring manager to read your resume. If you want to entice them right from the very moment they’d start reading your resume, then make sure to create a summary that would enable you to highlight your skills, strengths, and major career achievements. 3. Skills Section: To show to your potential employer or your hiring manager what you are capable of, you have to make sure that you are able to include a list of your skills that the company is looking for in a candidate. Instead of just listing down your skills directly, ensure that you pair it with the right keywords because some employers would look for it in every resume they receive. These keywords may be related to a specific requirement for the job that you are applying for. Some effective skills sections also include an expertise level for each skill. 4. Professional Experience: You will always have the upper hand if you are able to list down your related professional experiences on your resume. Even on job announcements, you rarely encounter a job position that does not require at least a year of experience. A relevant job experience is always something that employers or recruiters look for for in a candidate especially for higher-level positions. 5. Educational Attainment: Your educational attainment must be included whether you are a college graduate or just a high school graduate. If you graduated with flying colors, do consider including it on your resume especially if you are still a fresh graduate with few professional career experiences under your belt. 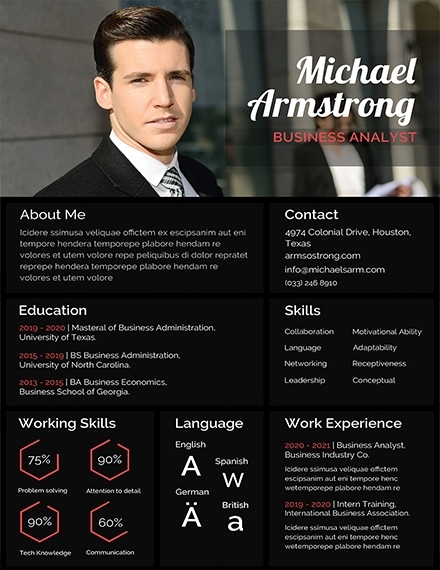 We have gathered some of the best resume examples and templates in PSD format for you. 1. Decide on a resume type: Before creating your resume, you have to decide first on the type of resume that you want for yourself. There are four common types of resume which include the chronological, functional, and targeted which we are going to delve later on. While all of these types have similar contents, it varies in terms of structure and you have then to decide which structure works well for you as you should also take into consideration your career experiences. 2. 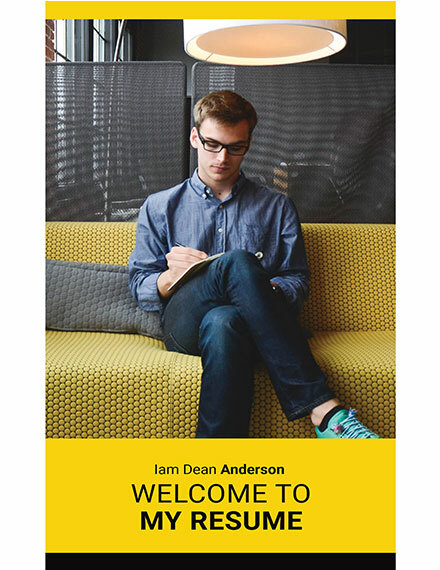 Start with a header: The header is the first thing that recruiters would be reading on your resume which is why you should ensure that you would include your name, address, and contact information at this section. If you really intend to make yourself available anytime for an interview, ensure that you are going to include a contact information that is active and updated. 3. Construct a career summary: Right after writing your header, you must immediately follow it with your career summary where you will write in at least two sentences a short summary of your professional career experiences as well as your best set of skills that the job position you are applying for will greatly benefit from. In some cases, career summaries are not usually required but if you want to have an extra pitch, then you may do so. 4. List down your relevant skills and experiences: Your resume should not just list down whatever skills and experiences that you have, you also have to ensure that these are relevant and related to the job position that you are applying for. This is the part where you should also cite the accomplishments you fulfilled in your previous work experience. Also, include the skills and characteristics you possess that can possibly benefit the company. 5. List your awards, affiliation, and educational attainment: This is the section of your resume where you need to mention the awards you achieved either at school or at your previous job, your affiliation of club or organization, and your highest education attainment. Even if the awards you’ve received and affiliations you’re involved in are unrelated to the job position you are applying for. Adding this to your resume is highly encouraged as this gives you a bigger chance of being remembered. Now that you have learned the steps in creating a resume, you can now start creating or improving your own. Here are additional tips that you can help you get better at it. Ensure readability: Make it easier for hiring managers or job recruiters to comprehend the content of your resume by ensuring its readability. To do so, make sure that you use font styles that are easy to read such as Arial, Calibri, and Times New Roman; and font sizes that will not go below or over 11 or 12. You must also ensure that you will include an ample amount of white space to get that clean and organized layout. 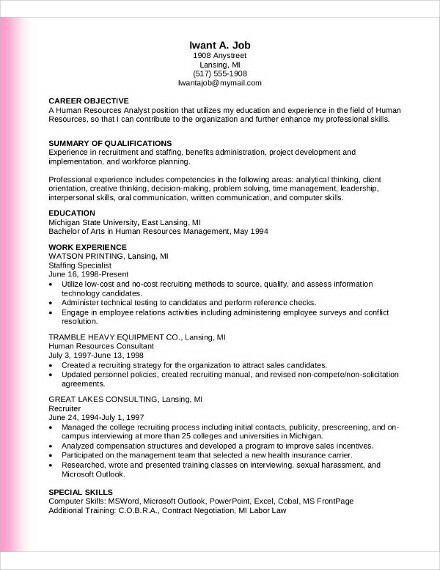 Have a consistent format: Consistent formatting makes your resume look more organized than it already is. For example, you used bullet points as you listed your professional career experience, you should also then make use of bullet points in listing down your skills and qualifications and the rest of the content of your resume where you are going to enumerate and list items. Make sure indention is consistent throughout the document. 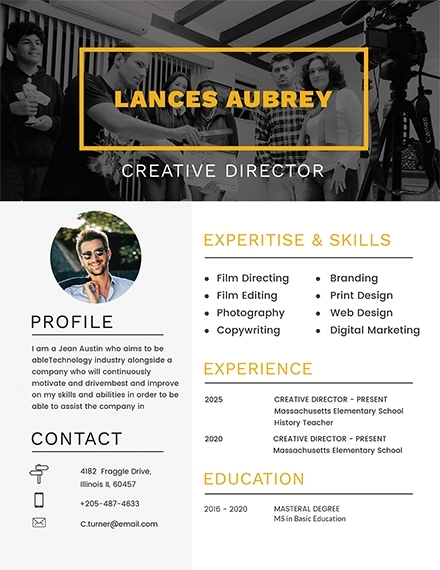 Get more creative: While there is nothing wrong with using the traditional style of a resume, it is encouraged that you spice up your resume’s overall design. 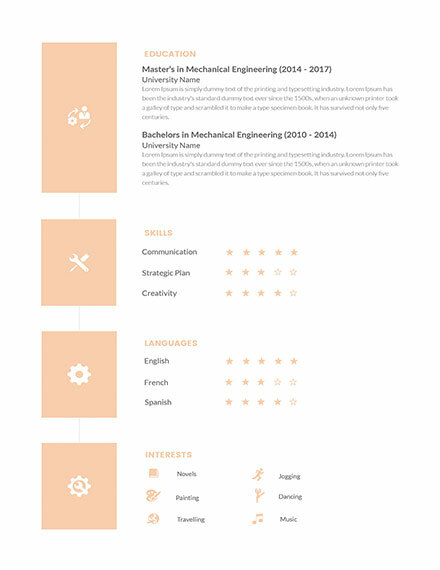 Do not hesitate to add design elements, such as some infographic on your creative resume. A word of caution though: make sure to keep that fine-tuned balance between creativity and professionalism. 1. 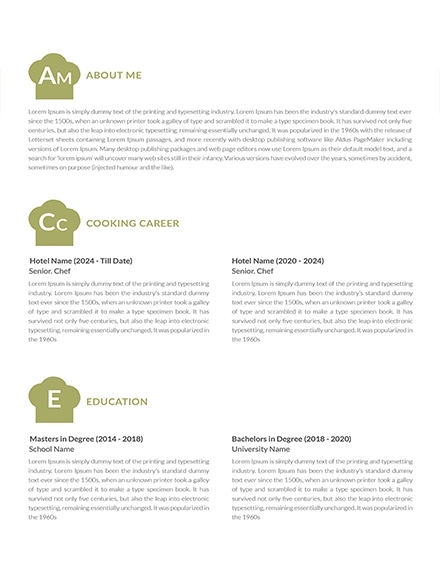 Chronological Resume: This type of resume is perhaps the most common resume because of its simplicity. The chronological type of resume is also most preferred by employers since it allows them to easily and quickly skim through it and immediately read the information they want to read, particularly your professional experience, without having to read every single line. 2. Functional Resume: If you are someone who is in a middle of a career transition, a fresh graduate, or if you have a diverse employment, having a functional resume is the right type of resume you can use since it focuses on your skills rather than your job experience history. This will enable you to make recruiters solely focus on your abilities and characteristics rather than the jobs you’ve had in the past that are in no way related to the job position you are current background applying for. 3. Combination Resume: As the term suggests, a combination resume is a combination of two types of resumes namely the functional type of resume and the chronological type. 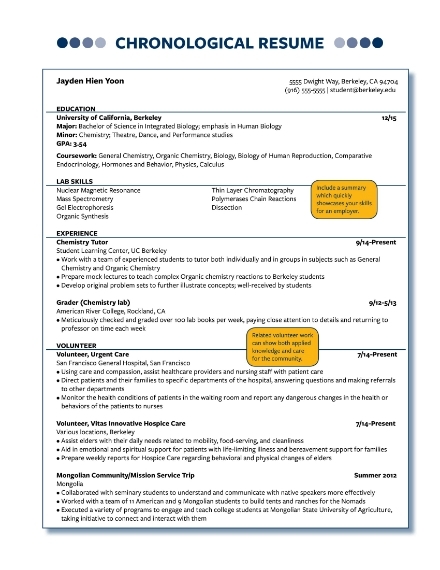 This type of resume is organized into two parts where the first part is the functional format where you can highlight your skills and accomplishments and the second part is the chronological format where you can list your employment history in reverse chronological order (beginning with your current or most recent job and then working back through earlier positions). 4. 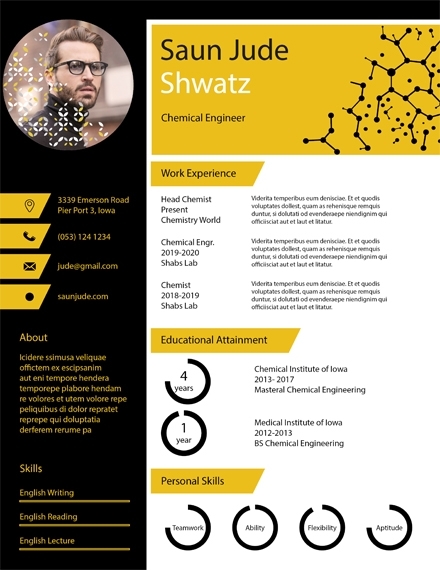 Targeted Resume: If you want to suit or tailor the content of your resume to the job you are applying for, then you can use this type of resume. A targeted resume enables you to only highlight the skills and experiences that are truly relevant to the job position you are applying for. 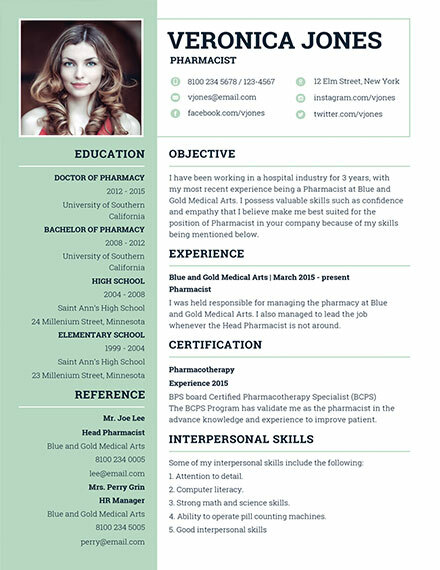 Creating this type of resume requires effort but it helps recruiters to determine whether you are a good fit for the position or not. A4 and US sizes are the usual paper sizes that are used for a resume. In this article, we have posted templates and examples that come in A4 size, which is 8.27 inches x 11.69 inches, and US size, which is 8.5 inches × 11 inches. You will not have a problem in printing using either of these paper sizes since most printers can print these. 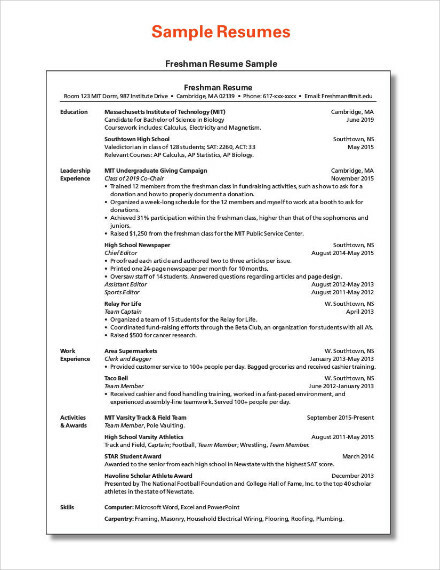 A resume is an important document used in a job application process where you can summarize the most relevant information about yourself that your prospective employer would want to know about you before deciding on whether they will want to call you for an interview or not. It can also serve as a marketing tool where you can provide details that will help you in selling yourself, particularly your skills and experience to the company that you are applying for. The purpose of a resume is bridge that gap between being filtered out and getting called for a job interview. The content of your resume should be striking enough that can catch an employer’s attention and that can set you apart from the deck of other applicants. It should capture your entire qualified skills and characteristics in the best light possible so you will be able to secure a spot in the interview portion of any job application process. Why is a resume important? The business world is a tough world where you will surely have a cutthroat competition against your competitors. Imagine a single job position open to hundreds of applicants—sounds really tough, right? This is when the role of your resume would come into play as something that can help you stand out against every single competitor that you have over a single job position. 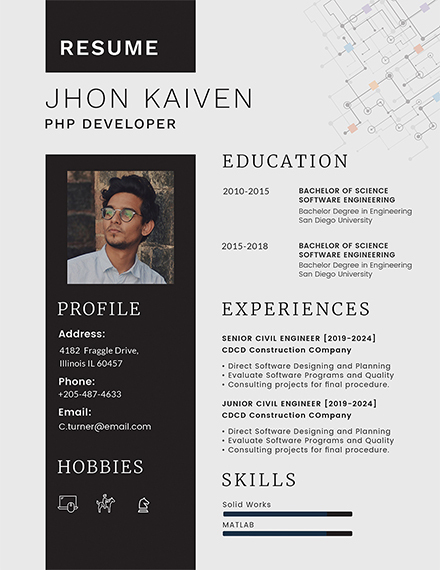 After everything that you have read above, do keep in mind that your resume will not only help you in communicating your qualifications as an individual to your potential employer but it will also help you in proving your worth and value to the company once you get hired.